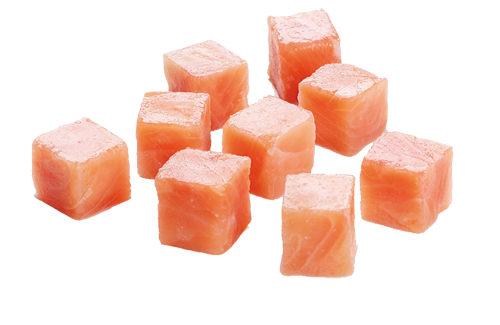 Meal Suggestions: Our Salmon Cubes-fillets are excellent for salmon soup or as a topping on a fresh salad. They can easily be grilled in a grill pan and served as appetizers for your festivities. Fished off the coast of Norway.